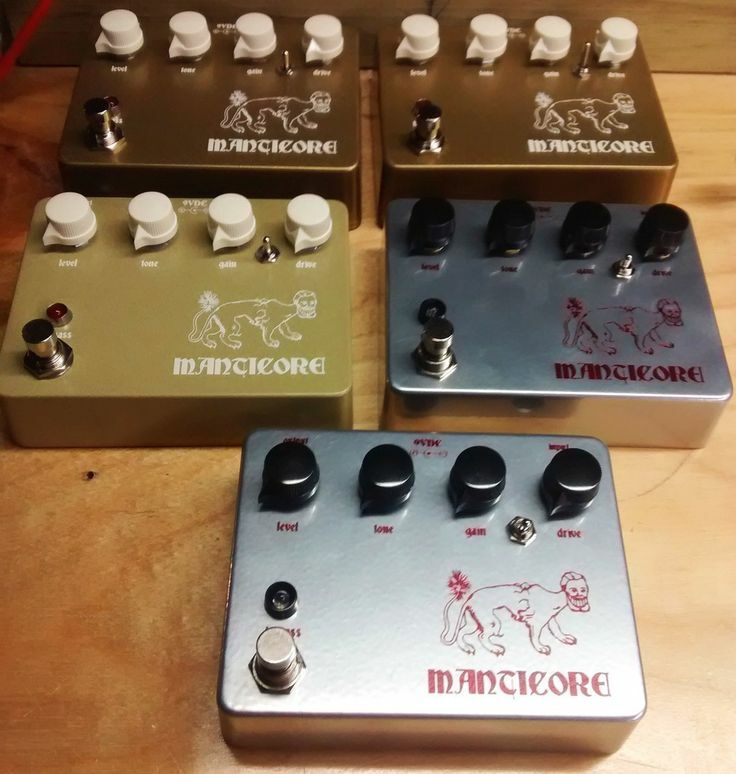 Discussion in 'Effects, Pedals, Strings & Things' started by manticorefx, May 6, 2016. This is not me. What is it? That is Proanalogs take on the klon circuit. Never played one or seen one for sale. Has it come to this? We have to trademark our own names? You'd think he would have googled it before choosing the name? I don't see any for sale, so I don't care that much. But yeah, I just want to put it out there that this is not me. You don't see any for sale now, but I'm sure soon they will be. Would you care then? That would be a good idea. The website kind of makes it looks like vaporware- all concept and no actual product. But if he's an established builder, he knows how to get stuff built. Proanalog is no longer listed on Bearfootfx so I don't think Bearfoot is affiliated with this product. I was really just posting that for pedal gossip/news reasons. I also found your thread from last May about the PedalMorpheus with a mention of it. Yeah, I've heard that things fell thru between Scotty and Donner. No chance of that pedal being built under Bearfoot's auspices. Yeah BearFoot is just sticking with BJF designs. Tragic Avenue and analogmike like this.